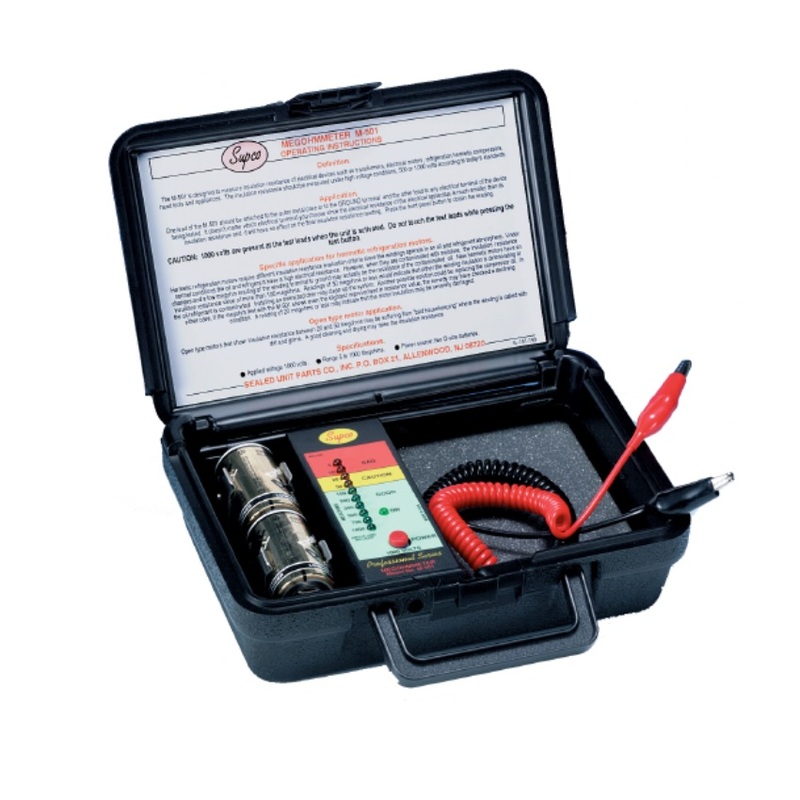 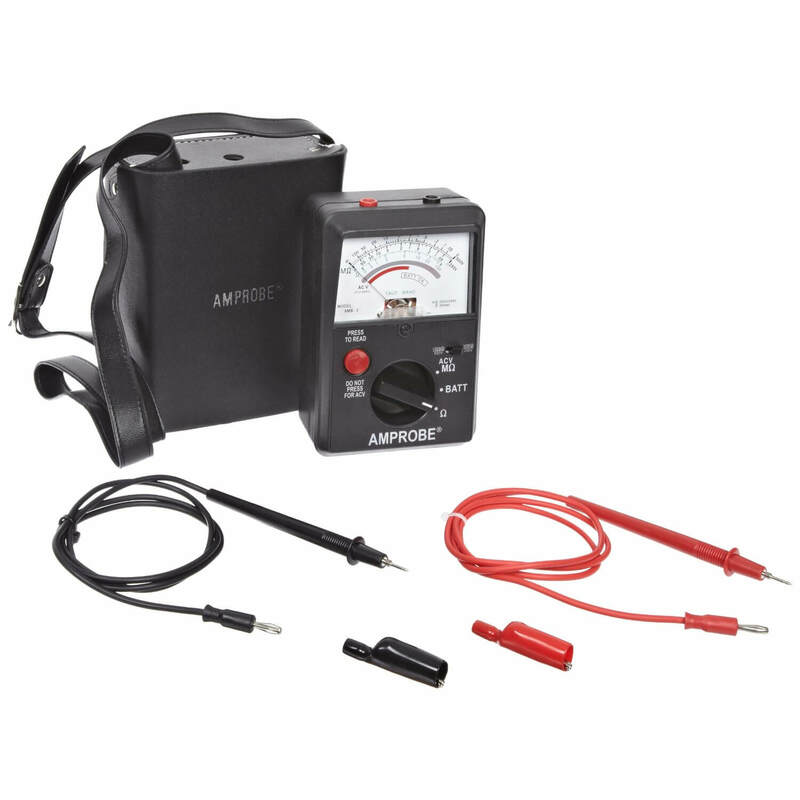 Amprobe AMB-3 insulation resistance tester and analog megohmmeter does insulation resistance testing of wires, cables, transformers and electrical motors. 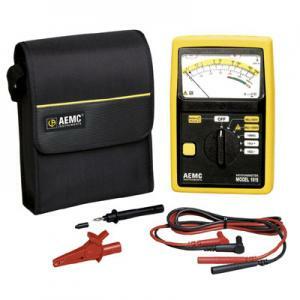 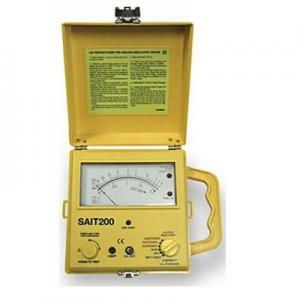 The ohm meter helps cut unscheduled downtime and reduce shock hazards. 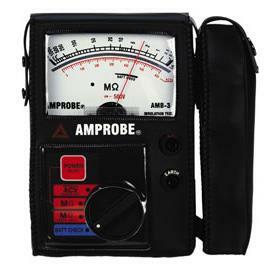 Sensitive Ohmmeter for checking resistance of motor windings, etc.